City employees will have to wait another month to find out if they'll be forced to take more furloughs. 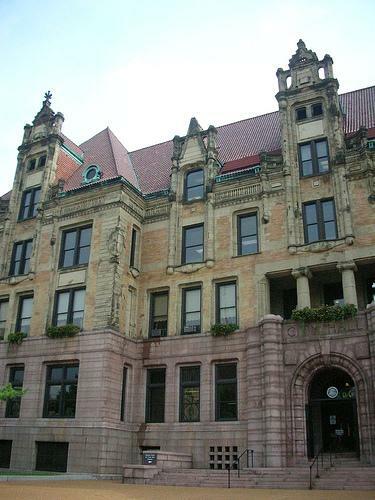 Saying they could not in good conscience declare that the city of St. Louis is in a fiscal crisis when it had a budget surplus last year, two members of the Board of Estimate and Apportionment on Wednesday forced a delay on implementing a third year of furloughs for city employees. The furloughs are designed to meet $4 million in salary savings the Board of Aldermen included in the fiscal year 2012 budget. But Comptroller Darlene Green and Board of Aldermen president Lewis Reed pointed to the $2.4 million surplus in the budget for last year. And, Reed argued, utility taxes are going to come in higher than expected because of the unusually warm summer. That makes up the $4 million. 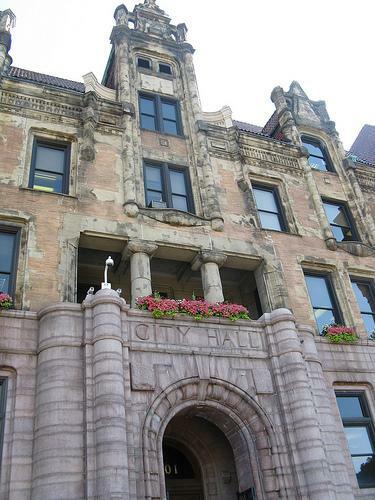 So, both Green and Reed voted to wait another month to see how the city's tax base performs. "Why not wait?" Reed said. "To do anything else would be just (brash) and saying well, this is what I want to do. On a big issue like this, I think that’s the wrong move." Forcing furloughs without a real fiscal crisis puts the city at risk of a lawsuit, he said. An outnumbered Mayor Francis Slay went along with the decision, though he was not happy about what budget director Paul Payne called a "dangerous game" of pointing to one small portion of the budget that's doing well. "Just because we're balancing our budget doesn't mean that we're flush with cash," Slay said. "We took money out of capital, we took money out of maintenance. Even with the surplus, we are woefully short in our ideal fund balance." Ten of the 11 unions have agreed to furloughs if they are approved by E&A. The 11th - the city's largest - has refused, echoing Reed's argument of a "manufactured" fiscal crisis.